How To's & Tech Guides Post your mod how to's and tech guides here. Topics will be locked only to allow editing by original author. how hard would it be to mount gen 1 body work on a gen 2 tank and all. 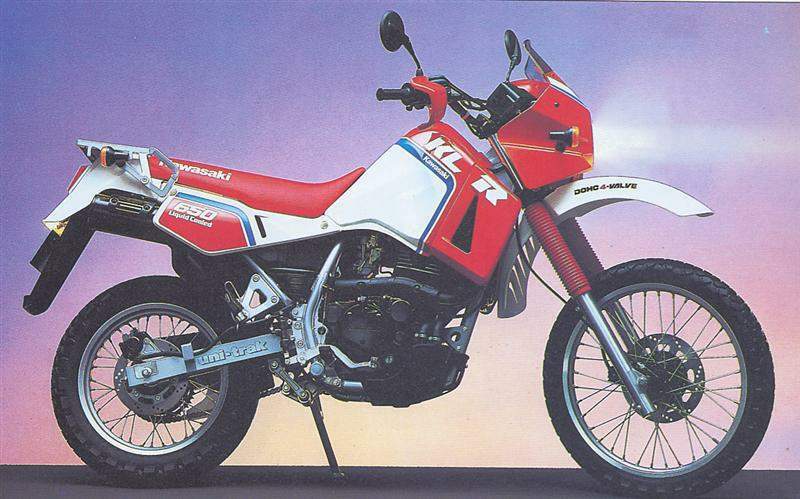 I seen a klr in a picture i think is the best look klr ever! ya maybe looking for a old gen one to repaint in that color scheme since it wasent even available in north america from what i been reading. north america got all them ugly miami vice colors. Huhh, excuse me! The Front fender of both Gen turn with the front forks. And sorry to disappoint, but the Front Fairing of Both Gen are Stationary on the frame.